A bundle of six timeless solitaire games. Is there a better alternative to Mystical Solitaire? Is Mystical Solitaire really the best app in Card and Board category? Will Mystical Solitaire work good on macOS 10.13.4? Mystical Solitaire offers six classic solitaire favorites. Games include Klondike, FreeCell, Spider, TriPeaks, Yukon, and Golf. 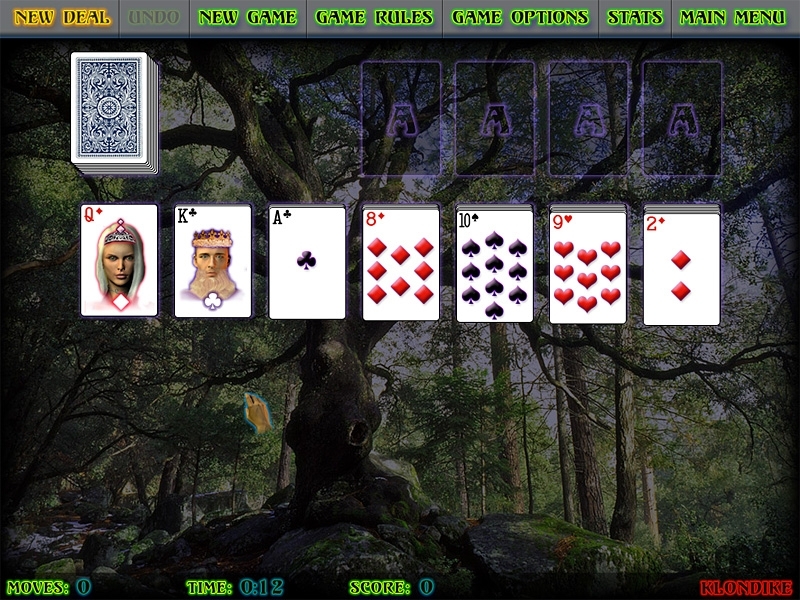 Now you can enjoy your favorite game of solitaire in a gorgeous setting with relaxing, tranquil music. Mystical Solitaire needs a review. Be the first to review this app and get the discussion started! Mystical Solitaire needs a rating. Be the first to rate this app and get the discussion started!